Another person has died in Malaysia after a faulty Takata air bag inflator exploded when the Honda it was installed in crashed, raising the known death toll linked to the defect in the Southeast Asian country to six. The driver was killed when the 2004 Honda City car crashed on 2018 New Year’s Day in central Selangor state, Honda Malaysia said Tuesday in a statement. It said the car was included in a 2015 recall to replace flawed air bags on the driver and passenger side but several letters sent to the original owner didn’t reach the new owner after the car was sold because the company’s database had not been updated. “Our records indicate that the recall replacement was never completed,” Honda said. 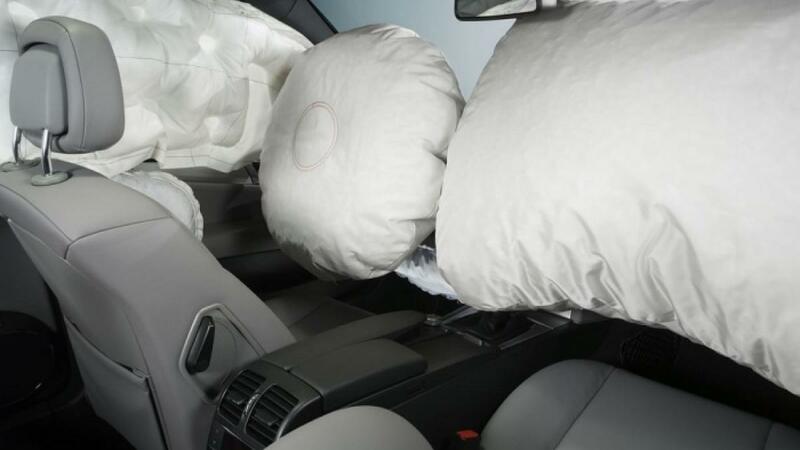 The Japanese automaker said the passenger air bag inflator deployed during the crash and functioned properly. No further details were immediately available. Massive recalls affecting millions of vehicles have been issued around the world because of faulty inflator and propellant devices that may deploy improperly in an accident, shooting out metal fragments that can injure or kill. Last year, Takata pleaded guilty to fraud in a U.S. court and agreed to pay more than $1 billion in penalties for concealing the defect, which has been implicated in 22 deaths and more than 180 injuries worldwide. As of Jan. 25, Honda Malaysia had replaced more than 221,000 front air bag inflators, or 84 percent of those needing to be changed. The company appealed to owners of affected Honda vehicles to get their inflators repaired and to update any changes in ownership so that recall letters can reach current owners. The current line-up of Honda cars is not affected as they do not have the same type of Takata air bag inflators as previous models affected for the recall, the company said.